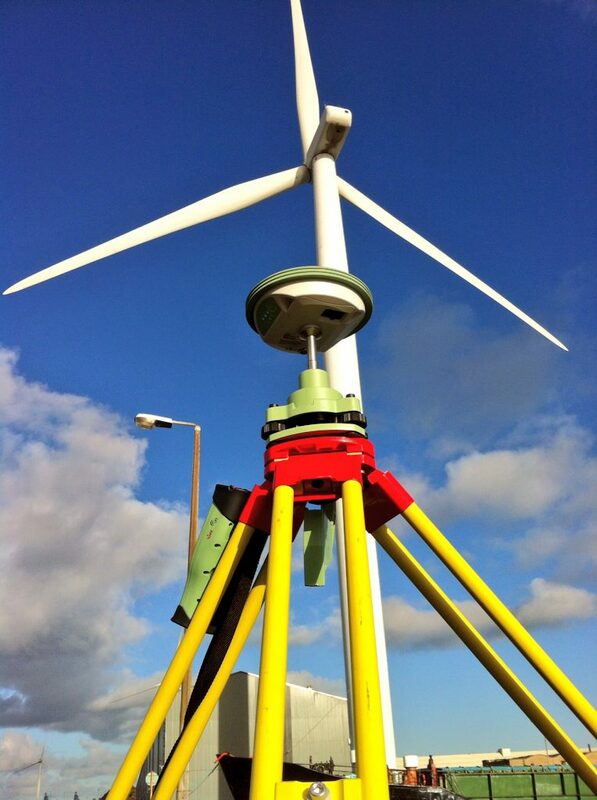 CDM Surveys is a practice of highly trained surveyors with a wealth of experience across all Land and Building measurement disciplines, methodologies and techniques. With our technical expertise and client-focused approach, we believe that we can offer the highest levels of service in the sector. We specialise in providing measured building surveys, site and area surveys, land surveys and 3D laser scanning services to individuals and companies across the UK. Our land and site surveys include everything from topographical surveys and terrain modelling to volumetrics and underground utility mapping surveys. Find out more here. Measured building surveys are suitable for a wide range of applications, such as warehouses, offices, commercial and retail developments, and can include floor plans, elevations and sections. Such projects are completed on behalf of property owners and developers, architects, construction companies and civil engineers across the country. Find out more here. We provide an independent, professional area referencing service to clients concerned with the leasing, management, rating and sale of property, including building developers, legal specialists, owners, operators and more. Find out more here. We offer 3D laser scanning services to provide real-time 3D models or 2D drawings which are ideal for intricate projects such as ornate buildings or complex plant facilities. We work with architects, civil engineers, planners and design engineers across the UK. Find out more here. From our head office in Derby, we are ideally located to provide our clients with measurement and survey services in the UK; locally, regionally and nationally, as well as internationally, when required. Our team members are highly experienced and follow the RICS Code of Measuring Practice, as well as working to the highest quality standards, to ensure all our surveys are carried out in a consistent fashion, and that you and your clients receive the highest standards of service and quality of deliverables.